Avengers 4 trailer delayed due to George HW Bush's funeral? Fans from around the world are eagerly waiting for the very first look of Avengers 4. Fans from around the world are eagerly waiting for the very first look of Avengers 4. It was earlier revealed that the first trailer of Avengers 4 will be released in the first week of December but a recent report is suggesting that fans will have to wait a little longer as there has been an unforeseen delay. Multiple sources confirmed in the past that the very first trailer of Avengers 4 will drop online somewhere before the end of this year. Even Marvel studio head, Kevin Feige had reportedly stated that Avengers 4 trailer will release before the end of 2018. 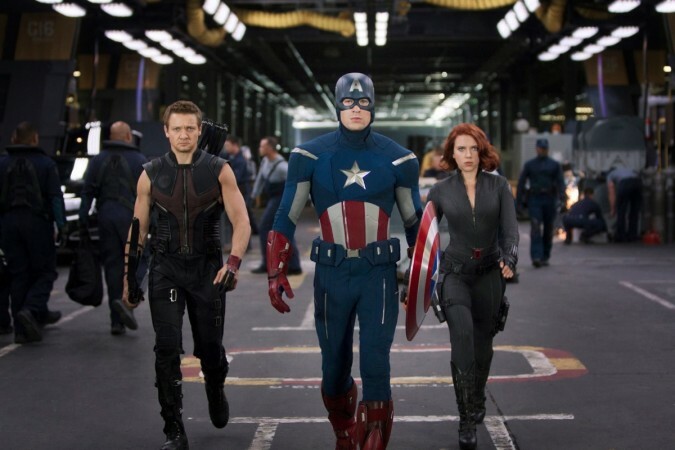 After the release of the second trailer of Captain Marvel, fans were getting all hyped to see the first trailer of the untitled film featuring Robert Downey Jr., Chris Evans, Paul Rudd, Chris Pratt, and others. But as per recent movie experts, Wednesday may not be the day when fans will get to see the Avengers 4 trailer. "Here's a bit more info. Heard the Avengers 4 trailer was going to drop last week. Then I heard this Wednesday. Now I'm hearing the date has changed. Again. So anyone that tells you they know for sure when the trailer is dropping doesn't know what they are talking about." In his subsequent tweets, he added that it is a situation that keeps changing and since Marvel Studios has not promised anything yet, "Everyone needs to chill. The fact is if you're an Avengers fan you would see the movie without a trailer so relax. You'll see footage very soon." At the very same time, Express has speculated that the delay in the release of the trailer would be pushed back for President George HW Bush's funeral, who died earlier this week. As of now, nothing is confirmed. There are multiple speculations about the trailer as well as the upcoming movie. Fans are coming up with different theories before the trailer release like, how Deadpool will affect Thanos, and how Dr. Strange has seen future and will use time travel to end the Mad Titan.